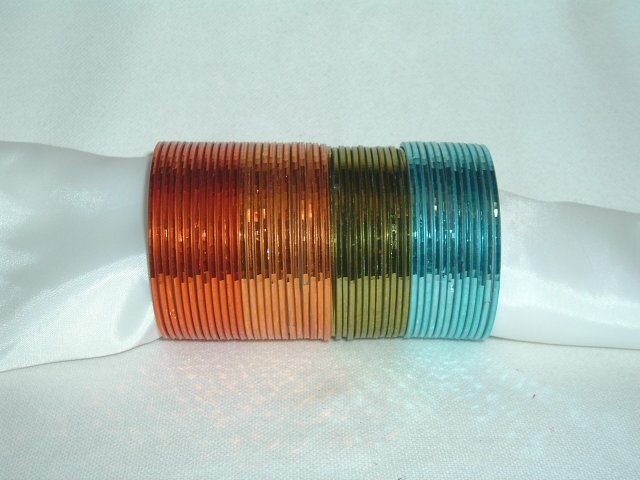 Set of 12 colored Indian metal bangles with self design on them. Available in different colors and sizes. 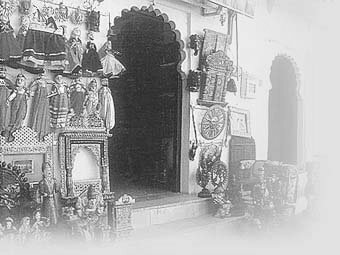 Picture shows set of orange, gold, green and blue.